Just 95 minutes from London. 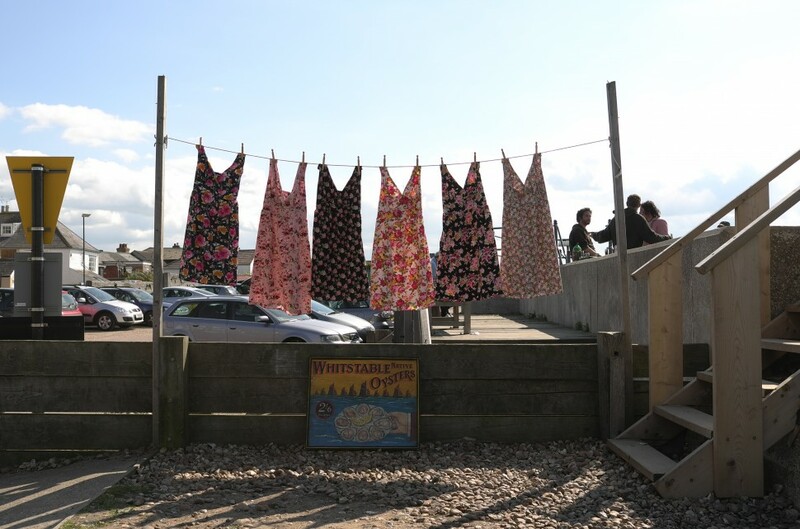 Whitstable has undergone a transformation over the last 10 years and is often cited as the flag bearer that has made the east Kent coast one of Britain’s most fashionable places to holiday. From a run down seaside town in the 1990s, to a go to destination for Londoner’s seeking a day trip and fresh shellfish. 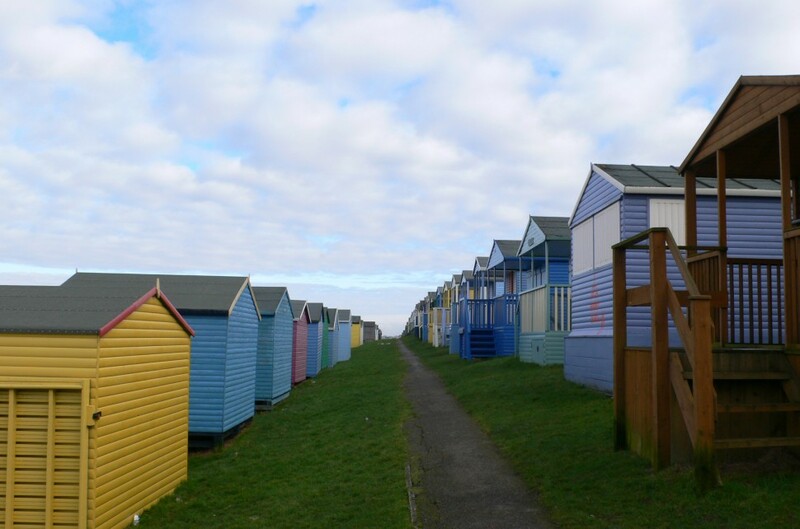 While the annual Oyster Festival is a draw, along with the annual Whitstable Biennale, it is Whitstable’s new found contemporary charm of galleries, boutique vintage stores, and cosy gastro pubs that makes this seaside town a perennial favourite for 120 From®. Yes it is a little Padstow; you can’t move for organic nappies and Cath Kidson floral tributes, but its geography means that you can escape all that if you wish. 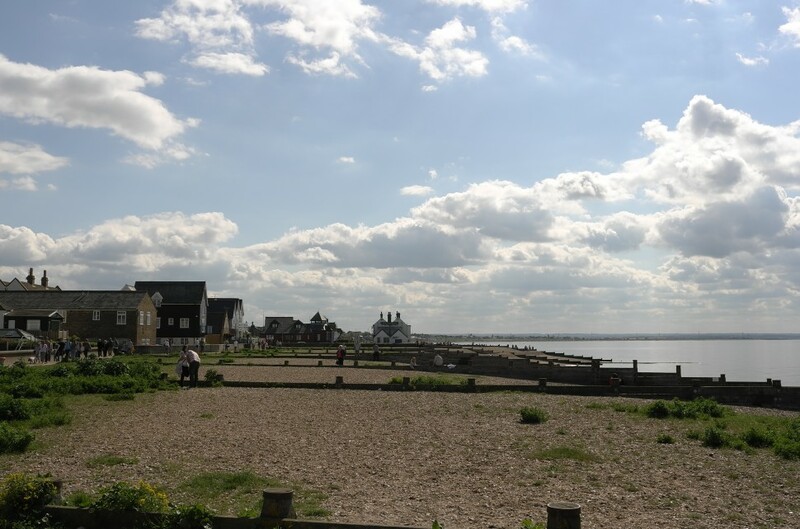 Wander east along the Island Wall to Seasalter, or west on the Sea Wall to Tankerton. There’s enough here to keep even those with the itchiest of feet discovering all weekend long. Also be sure to check the 18th-century Whitstable Castle within walking distance of the town centre. Nestle in one of the Fisherman’s Huts and listen to the sound of the waves booked via the Hotel Continental. A lesser-known gem, the Artist’s Beach House, situated on Tankerton Beach, perfect for larger group getaways booked via Unique Home Stays. Feel the warm embrace of the beachfront Pearson’s Arms. Get the pebbles between your toes at The Old Neptune. 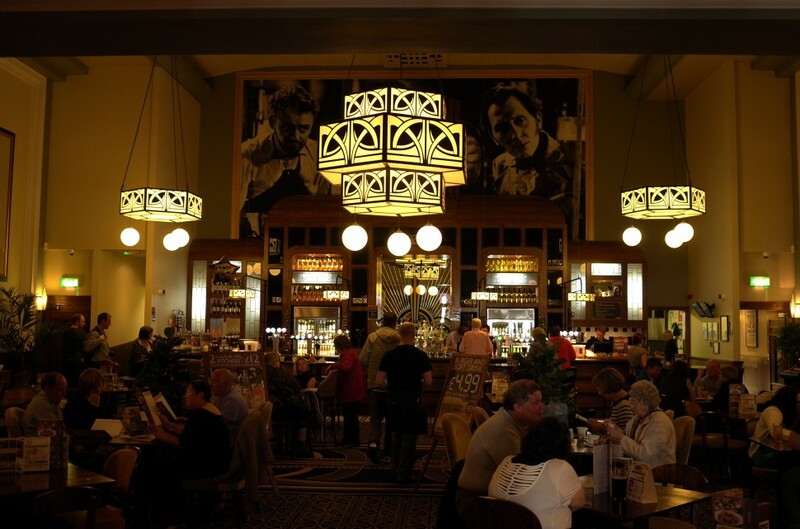 Experience an art deco drama at The Peter Cushing. Try the duly acclaimed fine dining of The Sportsman along the Island Wall in Seasalter. Or settle for an honest oyster at the infamous Wheeler’s. Inspired by his Whitstable bound weekend trips down the M2, and with his Essex birthplace twinkling across the River Medway, Jamie gifts us a play list that roams from Bola Johnson, Tune-Yards, through to seminal hip-hop classics as London congestion gives way to the open road. 2 Chainz even makes an appearance on this very special 120 From® ‘In Transit’ playlist.